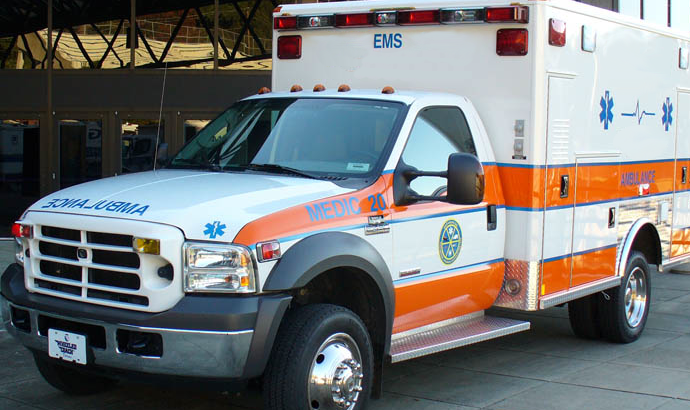 Responding to individual needs by connecting health care, social services, and long-term care through first responders at the "point of entry into the system." A Firehouse Service Coordination Program is a local, replicable response to a national dilemma - CHANGING THE PARADIGM OF CARE. 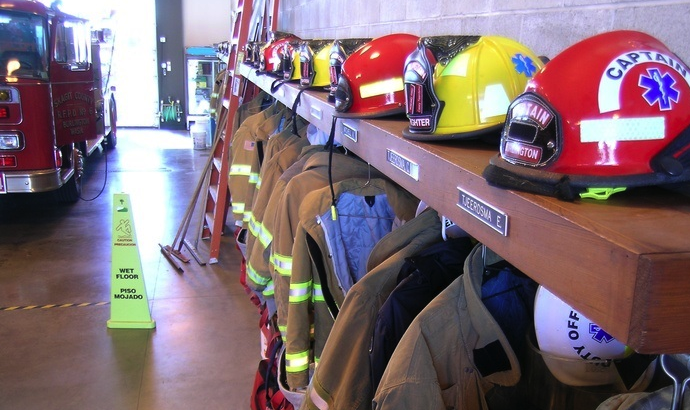 A Firehouse Service Coordination Program is an innovative approach to insuring the well-being of older and disabled residents who wish to remain independent and living in their homes and community. Through this site you will learn about the implementation process and guidelines developed by a Firehouse Service Coordination Program that has been serving its community since 2009. By locating a Service Coordinator in the Fire Department/EMS agency, the health and social service needs of at-risk residents are addressed -- as a proactive response to the current emergency, with a long-term goal of avoiding future crises. 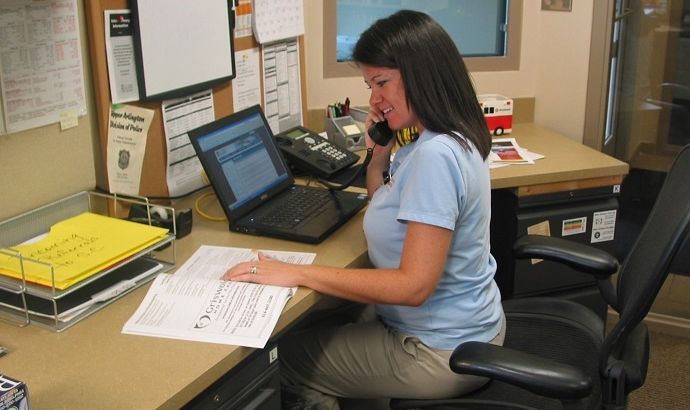 Why Establish A Fire House Service Coordination Program? 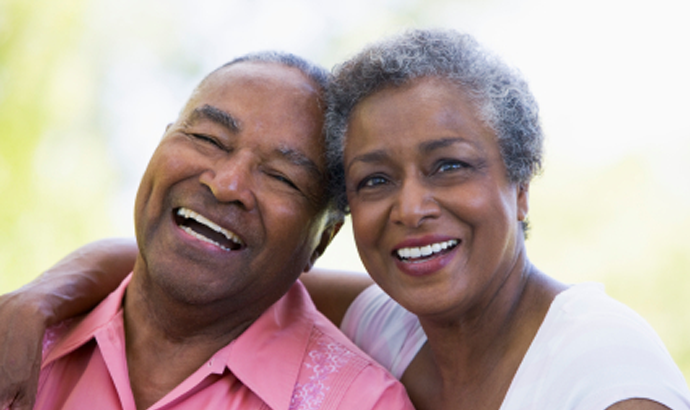 The health care system, social services network, and the long-term care system are often disconnected and fragmented. 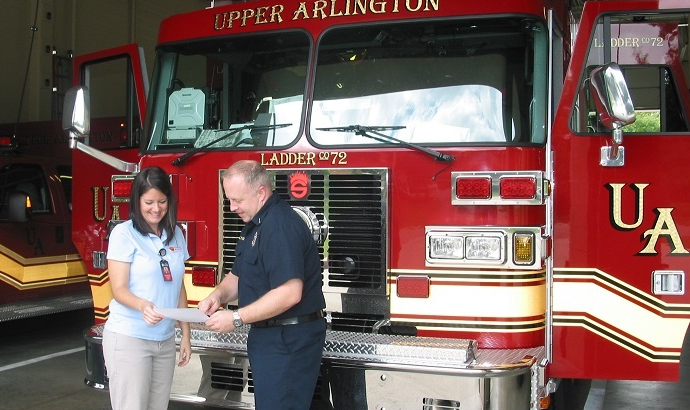 A Firehouse Service Coordination Program has been shown to “bridge the gap” by connecting community residents with appropriate supportive services to allow them to “age in place” in their community more successfully through a proactive response to prevent future emergency situations. Copyright © 2013 by City of Upper Arlington / National Church Residences / The Ohio State University Office of Geriatrics and Interprofessional Aging Studies / American Association of Service Coordinators All rights reserved. This website and the Implementation Guidelines, or any portion thereof, may not be reproduced, distributed, or transmitted in any form or by any means without registration as required through this website.